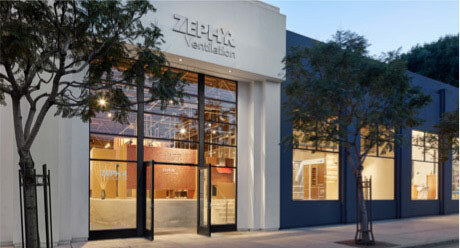 Zephyr Ventilation, the industry leader in ventilation hood design, innovation, and technology, launches its third annual “Zephyr Upgrade” Photo Contest. 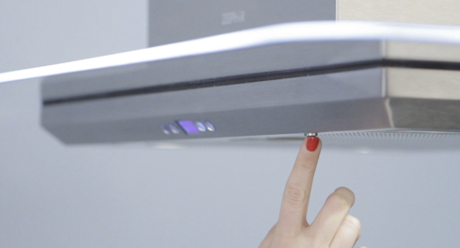 The Social Media campaign encourages fans to upload a photo of their old range hood on Facebook, Twitter, or Instagram for a chance to win a Zephyr range hood, among other prizes. From September 6th – 18th, participants enter a photo and short caption that explains why they need a new hood via a custom Facebook tab or on Twitter and Instagram with the hashtag #ZephyrUpgrade. Following the entry period, contest participants and their social networks can vote on their favorite photo from September 19th – 30th (one vote per person). 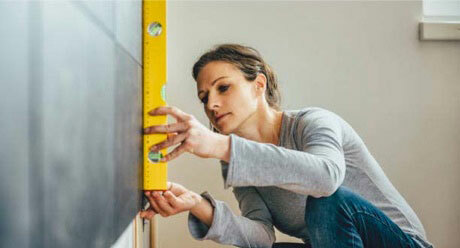 Zephyr and Build.com will select the Grand Prize winner from the top 10 most voted entries based on creativity and how bad the owner truly needs an upgrade. The Grand Prize winner receives a Zephyr ventilation hood of their choice, the first runner-up with the most votes receives a hood from Zephyr’s Essentials Collection, the second runner-up with the second most votes receives a hood from Zephyr’s Power Series Collection, and five winners selected at random throughout the contest receive an Element Portable Gas Grill (designed by Zephyr’s Arc Collection designer, Robert Brunner).